Alicia prepares individual, corporate and partnership tax returns in addition to accounting, bookkeeping, accounts payable and payrolls for numerous clients. 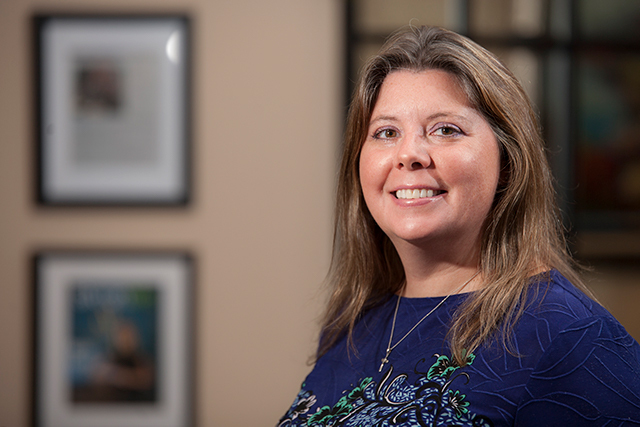 Her work on behalf of clients runs the full gamut of accounting activities because her credo is “let me take care of the work so you don’t have to worry if things are getting done.” Alicia received a Bachelor’s degree in Accounting and holds the designation of Certified Public Accountant (CPA). In her spare time, she enjoys gardening and spending time outdoors.